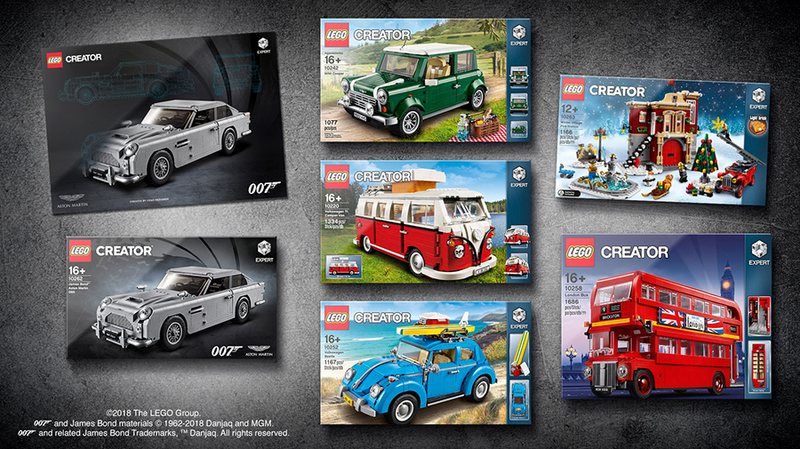 A new LEGO® Ideas contest has emerged from the shadows, and it wants you to channel your inner Q Branch and build something fit for a secret agent. Your builds should be inspired by the Bond universe, it could be your favourite location, gadget-laden vehicle or Q built contraption. 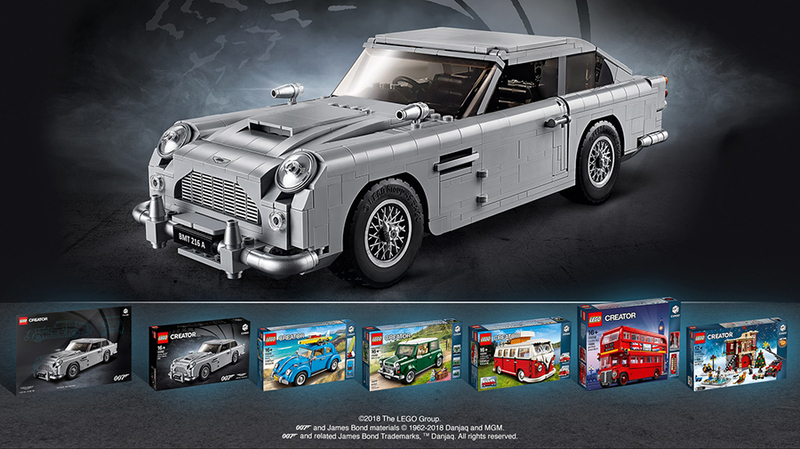 One lucky winner will win an impressive selection of LEGO Creator Expert sets, including a number of iconic vehicles and a special poster signed by the LEGO Creator James Bond DB5 Aston Martin set designer. Check out more details below, including how to enter. What we’re looking for is a creative build that really embodies the spirit of the James Bond universe. It could be your favourite iconic movie scene, landmark or vehicle, an emblem or motif, or a gadget-filled tribute to Q – the ultimate creative genius. 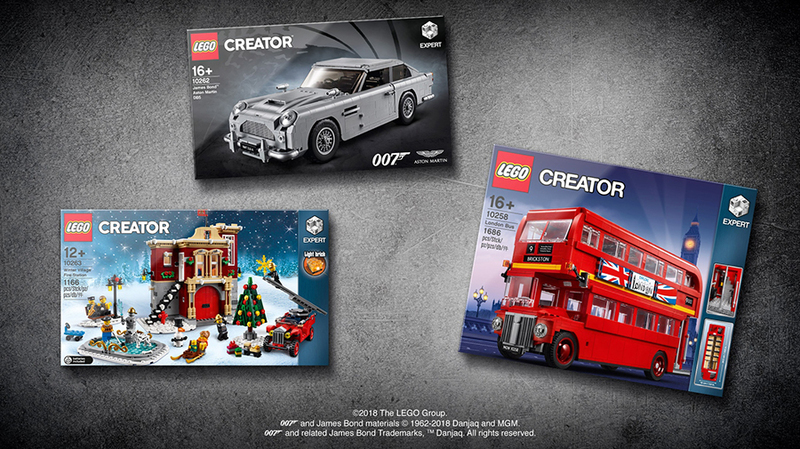 Whatever it is, it should be unmistakably Bond… in LEGO bricks!